It’s time to get your roof ready for winter storms! Lopez Ventura Inc. will be the first to advise you that getting your roof ready for cold weather is one of the most important steps to take in preparing your home for winter. Many homeowners wait for a leak to develop before addressing overdue roof maintenance issues. This saves money in the short run, but can lead to expensive repairs including damage to the home’s interior and even toxic mold! 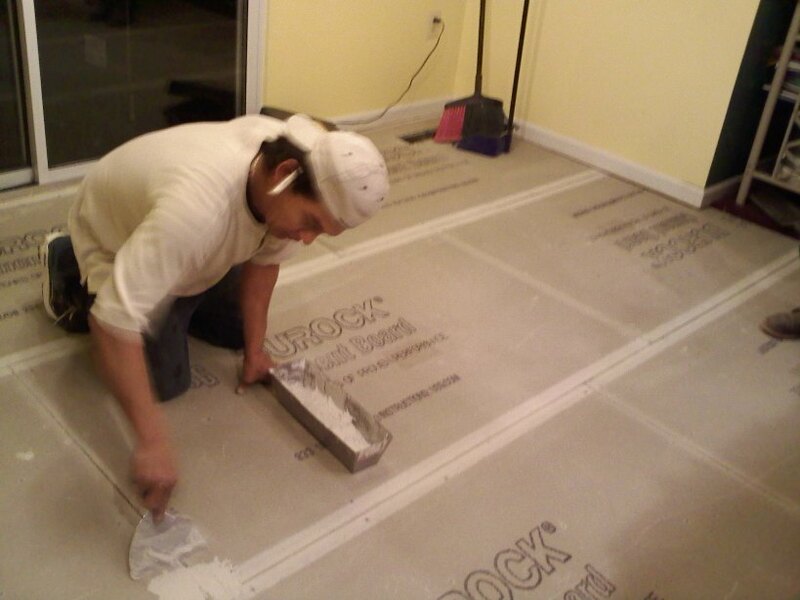 The final line of defense in your home’s ice-dam prevention system is called a Waterproof Shingle Underlayment (WSU). This is a special kind of self-sealing asphalt/polymer sheet placed on the roof before shingles are installed. Unlike standard roofing felt or tar paper, this membrane remains waterproof even when nails are hammered through it. 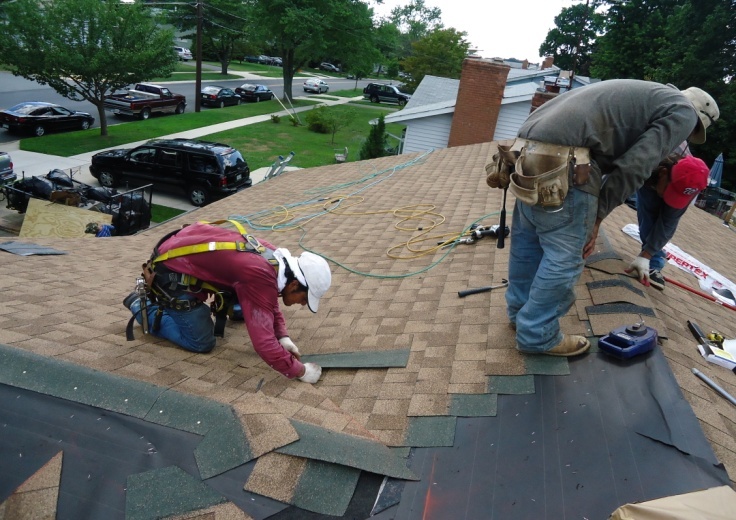 Any time you have a new roof put on, ask for this material to be installed at the gutter edge of the roof and along the valleys where two surfaces of the roof meet. Should an ice dam occur in one of these areas, the WSU should prevent the water from getting into the home. Professional installers have long preferred the rugged, dependable performance that only a timberline roof can offer. That’s why timberline shingles with advanced protection technology are the #1-selling shingles in all of north america. But performance is only half the story. Since your roof can represent 40% or more of your home’s curb appeal, you can improve its resale value with timberline natural shadow shingles from gaf. They’ll give you the upscale, architectural look you want, at a price you can afford. 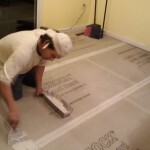 For more information or free estimate please contact us. http://www.lopezventurainc.com/wp/wp-content/uploads/2011/08/roofing.jpg 520 736 acrwebline http://www.lopezventurainc.com/wp/wp-content/uploads/2011/08/logo.png acrwebline2016-04-15 13:34:102016-04-25 16:37:18Is you roof ready for Winter? Let us do a free evaluation of your home's roof today! Fall is not all about raking the leaves. While you’re in your yard, you need to prepare the shrubs, flowers, and grass for winter. The first tip is to pick up all the leaves. If you let them sit through the winter, they’ll decompose and get into the root system of your grass. The end result will be grass that doesn’t grow. If you want to seed the yard, it’s alright to over-seed but make sure it’s all down by October 15th. You need to make sure the fall leaves and spring seeds are removed from your gutter. All this material clogs them, and doesn’t allow water to flow. While it’s still warm, make sure your gutters are working properly. “They need to be inspecting their gutter system. Most older gutters have spike and ferrets which are those big long nails. A lot of time the gutters are loose they pulled away from the house the spikes have come out.